SuPower Battery Customer Support Center committed to continuously offering a full battery support for both individual buyers as well as commercial companies. You may order batteries from our online catalogue, we also offer welding service whatever you need a battery replacement or building a new battery pack, you will find a total solution with our support. We serve DIY buyers with welding service. 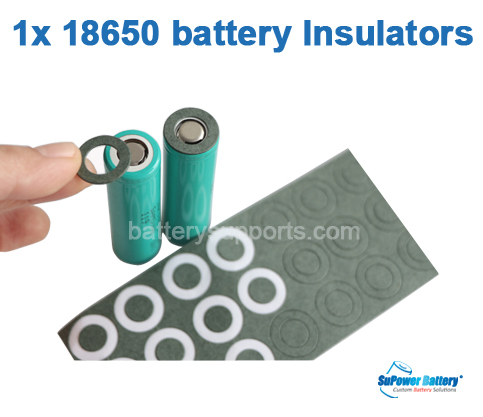 As long as you have basic soldering skill, you may do replacement for Power Tool Battery Packs, Laptop Battery Packs, Digital Batteries as well as battery replacement for electronic devices all in a very easy way with great cost saving. We could also built a new battery pack for you, kindly feel free to contact us for the request configuration, working voltage and working current, our customer support team will respond to your message less than 24 hours. 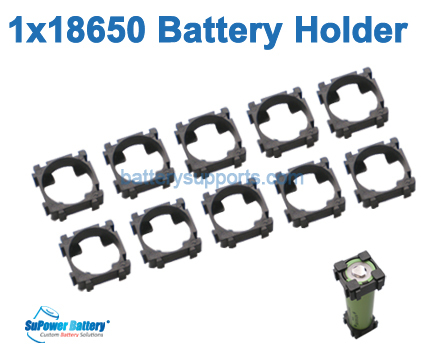 You may first open up the battery outer shell, to check if you are capable to do the replacing by yourself. The replacing only feasible while your device still with good built-in IC and chip board but a dying battery cell. A basic soldering skill is needed in doing the replacement and we are not responsible for any damage or injuries you may incur in the repair. For single battery cell, we could weld tabs on battery Positive / Negative cap with same direction / right-angle direction / opposite direction. Power Tool Replace Pack, we do welding service for the simple replacement of Power Tool Batteries. All battery cells being strictly tested before assembling. If your Power Tool being used for a long time with shortened run time, it will be a great cost saving to do the replacement by your own. Laptop Replace Battery Pack, if you are capable to do the repairing and replacing by your own, then you may replace your old Laptop Battery Cells with our welding service to have a new battery with longer run time. Offering a total Battery Solution, we could build custom battery pack to your specification, within an agreeable timescale and most importantly your budget. SuPower Battery Customer Support Team allowing your custom battery pack to be designed and developed from our professional China manufacturing facility. 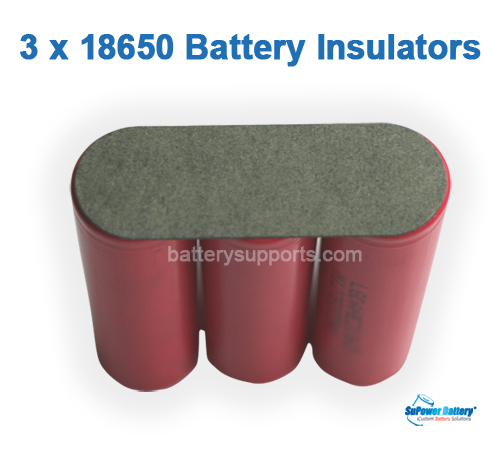 Our custom lithium ion battery packs are built with top quality cells from leading international manufacturers and in combination we offer unbeatable quality and value in custom battery packs. We not only provide custom solutions packs, with our knowledge and experience in battery market which allows us to support our customer project using the best cell chemistries, our engineers will work with you from the initial concept consultation through to the final product sign off, ensuring that you have a battery pack that meets your specification down to the smallest detail. Once we have the technical and commercial details for the project, we will produce a design proposal for the project, with full overview of your battery requirements and technical details for you to review.